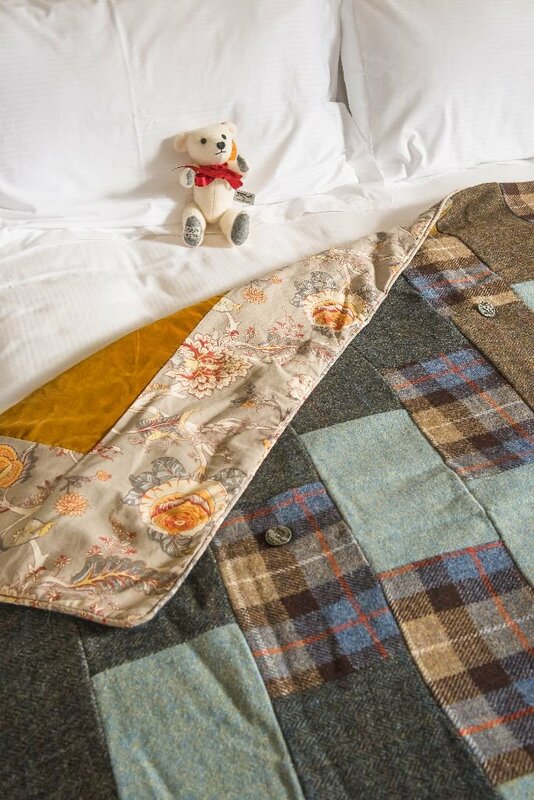 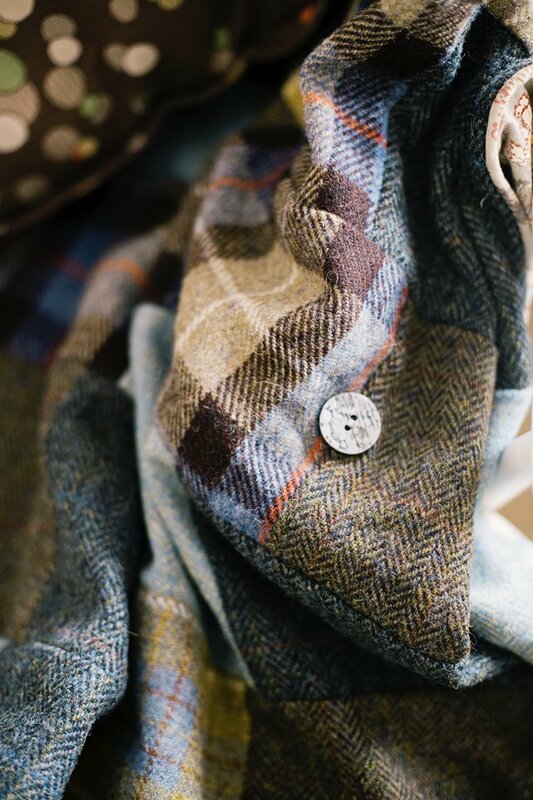 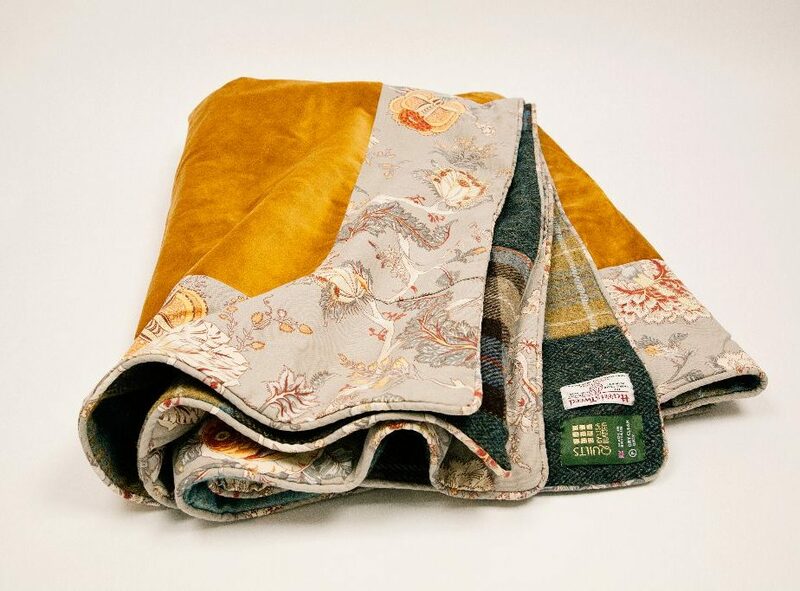 Sunshine yellow velvet and subtle blues, browns and greys double Harris Tweed patchwork quilt, 100% British made heritage quilt with a contemporary twist. 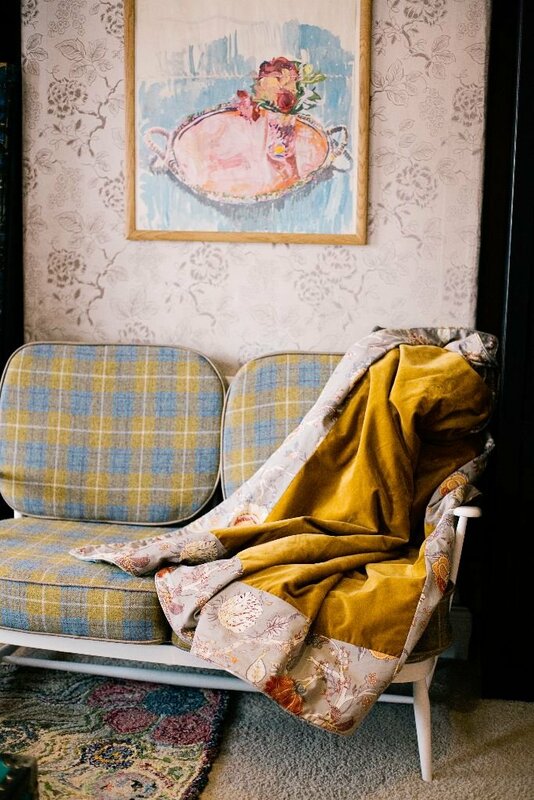 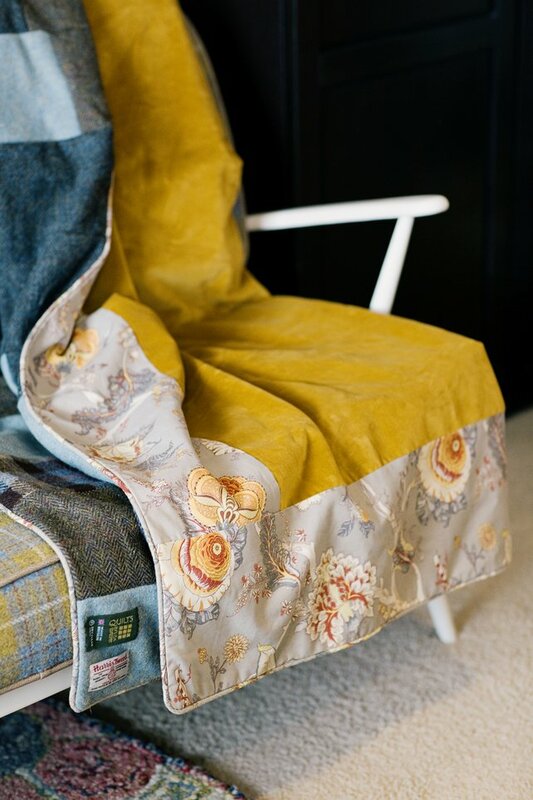 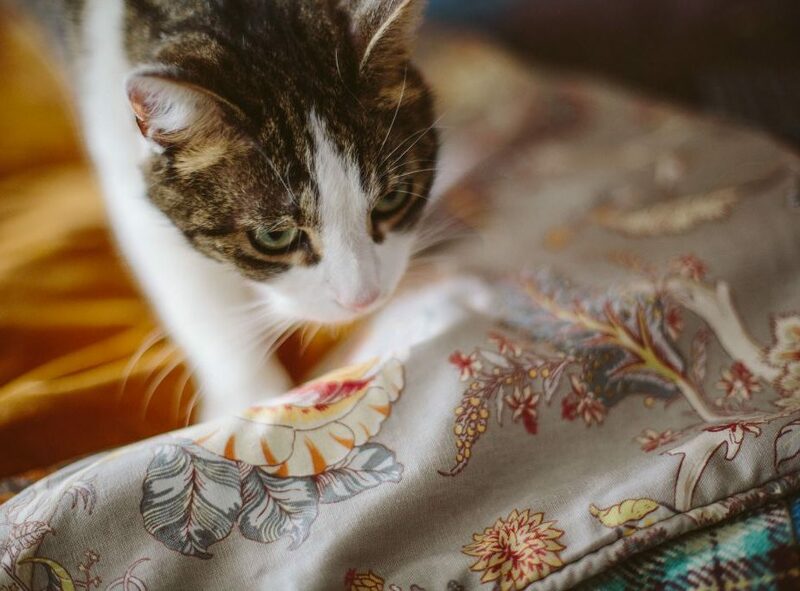 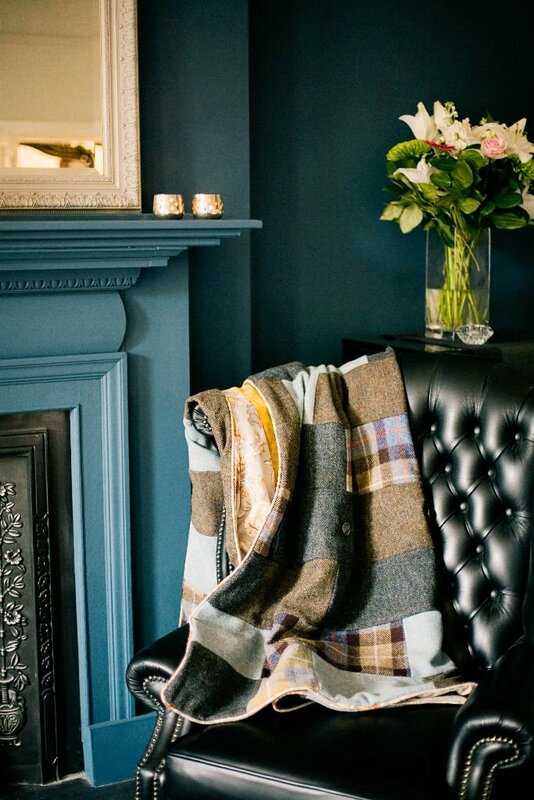 This patchwork quilt is stitched in a traditional strip design made from; subtle blues, browns and grey Harris Tweed, trimmed with Bukhotta by homes ware co. Tinsmith and backed in a sunshine yellow velvet. 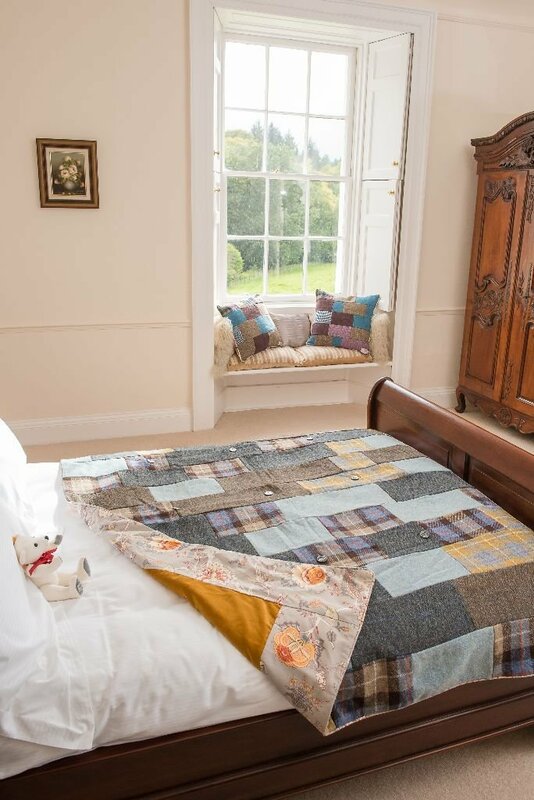 Flip the quilt to have it sunny side up to brighten any dull day! 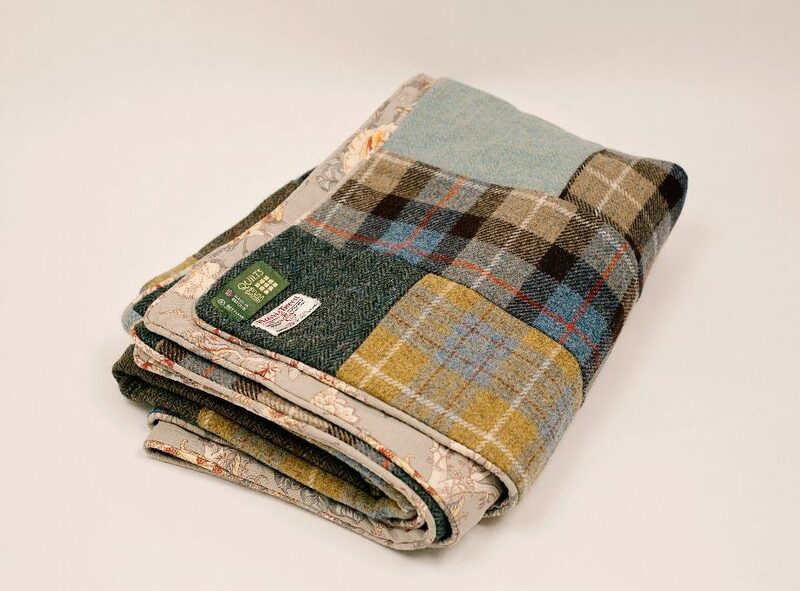 I bought Lisa’s ‘sunshine yellow velvet and subtle blues, browns and greys Harris Tweed, quilt. 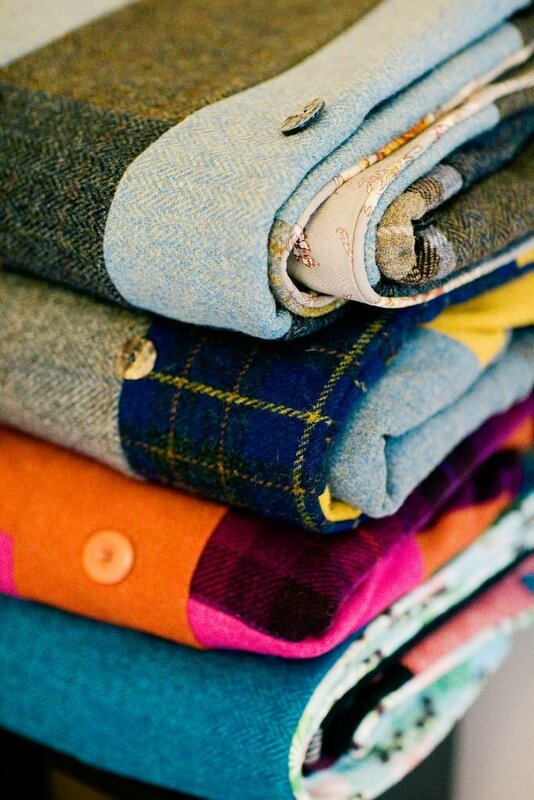 Just love the fabrics, colour combinations and the workmanship is superb. 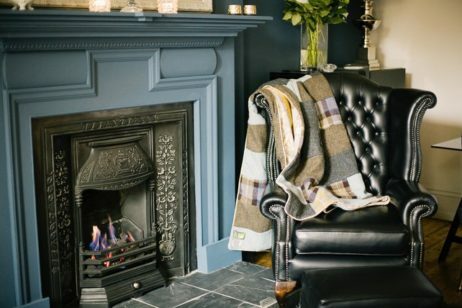 Don’t normally treat myself to such an opulent gift but it is worth every penny for the comfort, style and craftsmanship. 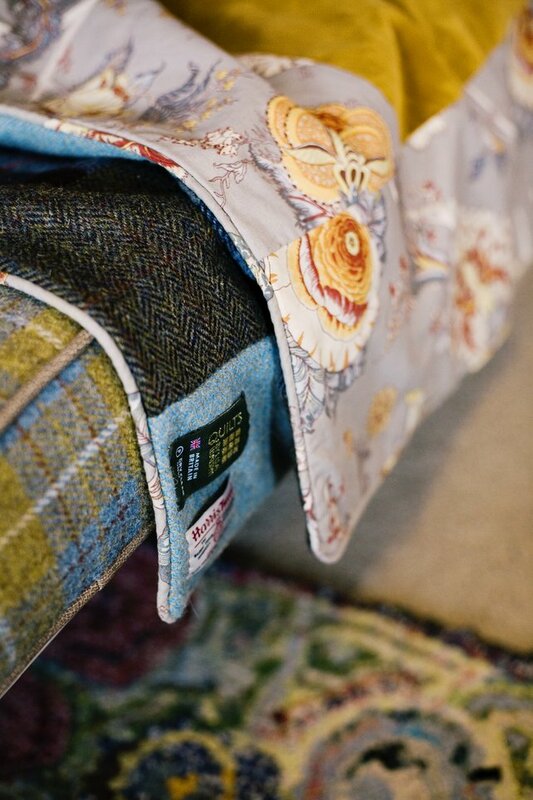 This as a quilt that will be well used, cherished and passed on through the family.